Marvin Gaye, photographed in 1983. 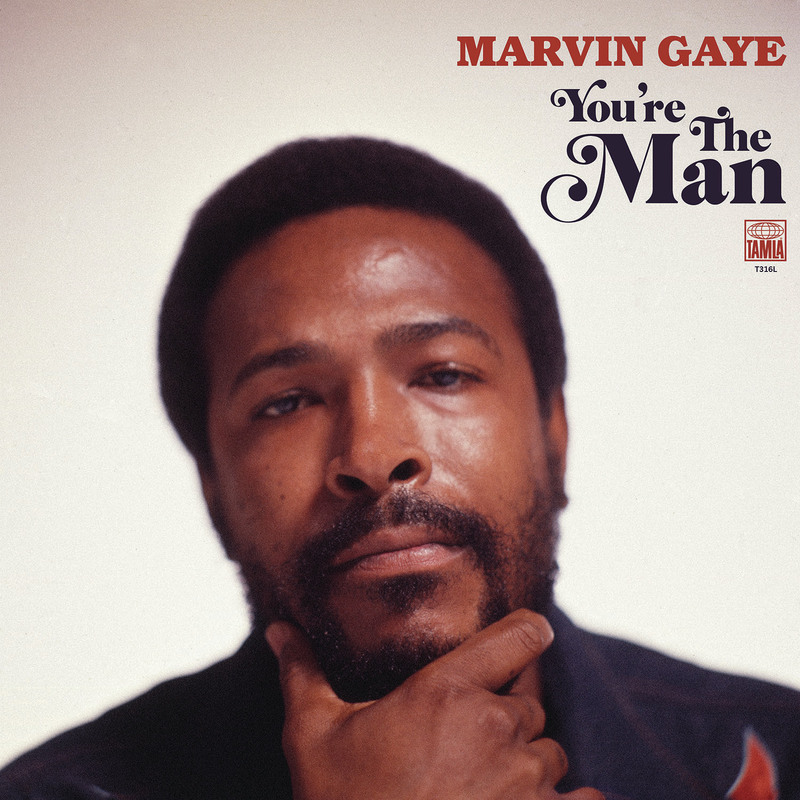 The early '70s was a watershed era for Marvin Gaye; What's Going On produced three chart-topping singles and became one of the most powerful and revered concept albums of all time, taking a reluctant Motown beyond producing hits; in 1972, Gaye recorded and released the film soundtrack, Trouble Man; between 1971 and 1973 he recorded tracks for what would become the iconic album Diana and Marvin, released in 1973; just two months earlier, he had released the legendary Let's Get It On. 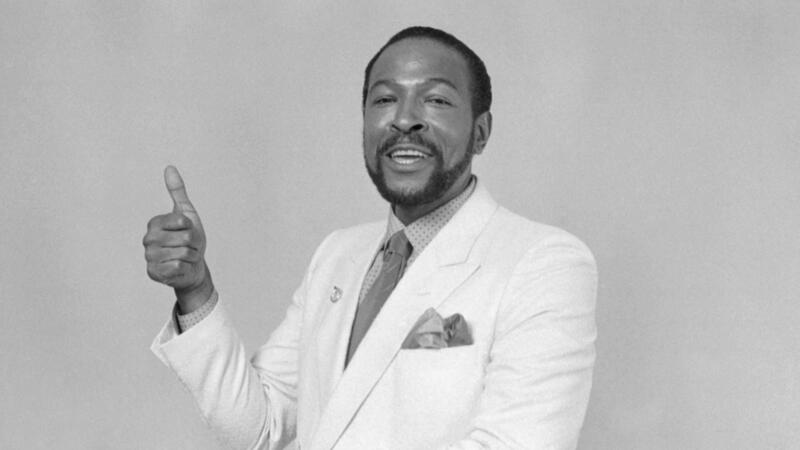 Amidst all of this, Gaye recorded an entire album in 1972, You're The Man, that was never released — after a single from the album didn't storm the charts, Gaye is said to have retreated from the project, which he also produced. All of the songs from those sessions have since been released in one form or another, but never as the album that Gaye originally intended. That's set to change in March 29, a few days ahead of what would have been Gaye's 80th birthday (on April 2), when You're The Man (Motown/UMe) will be given a proper release. To pique our interest, a single from it, "My Last Chance" — with a new mix from Fugees and Amy Winehouse producer SaLaAM ReMi — is now available to hear. Who else sings to us like this? Then or now? "My Last Chance" is a bittersweet reunion. Here is the legend in full form, expertly wielding his seductive and emotional prowess during the most productive era of his career.